Revere Health Cardiology in Price offers Carbon County patients convenient access to premier cardiovascular care. Our cardiologist and staff take time to educate each patient on their diagnosis, treatment options and lifestyle to promote increased heart health and quality of life. We value our patients’ ability to make their own healthcare decisions and work together to create a cardiovascular care plan specific to their needs. We aim to provide comprehensive, high-quality and cost-effective cardiovascular treatment in Price for all heart-related conditions. 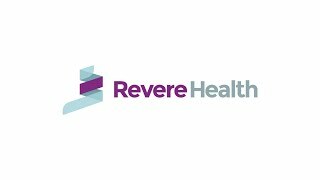 Visit us today or ask your primary care provider more about Revere Health Cardiology in Price.